ArchVision has just released a new content subscription service called DETAIL WAREHOUSE. 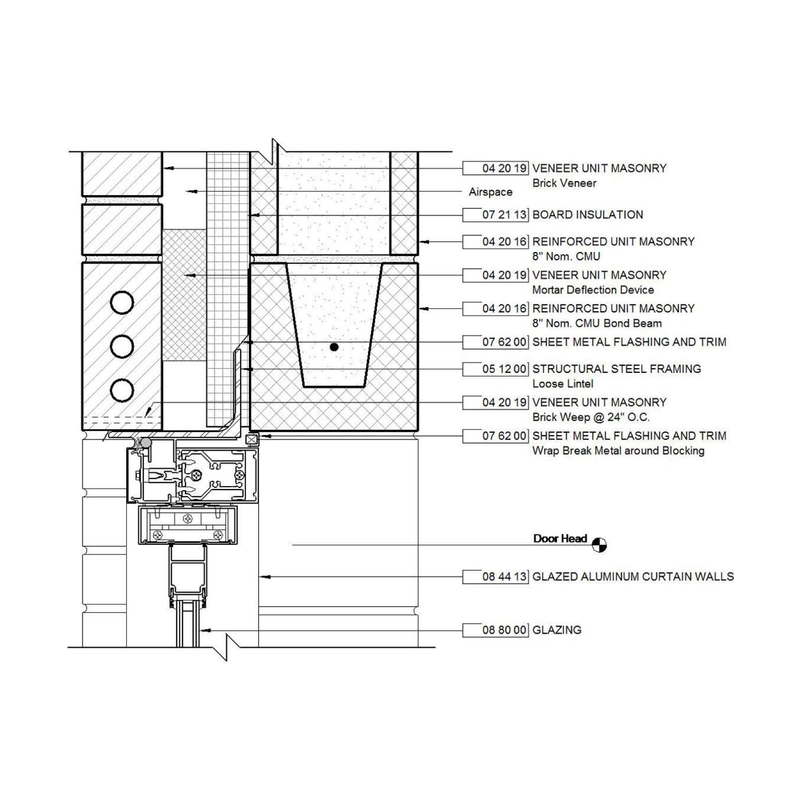 The DETAIL WAREHOUSE provides access to over 27,500 native Revit Drafting Views designed to kick-start or supplement your in-house Revit standards library. The collection is comprised of foundation, door, window and roof details representing 50 sub-categories of construction details. In addition, you’ll also have access to nearly 1000 Revit Components. The goal of DETAIL WAREHOUSE is to provide you with an efficient starting point and ongoing complement to your own internal library. For only $499 per year you can access the entire reference library drawing on what you need, when you need it. Learn more at DETAIL WAREHOUSE. 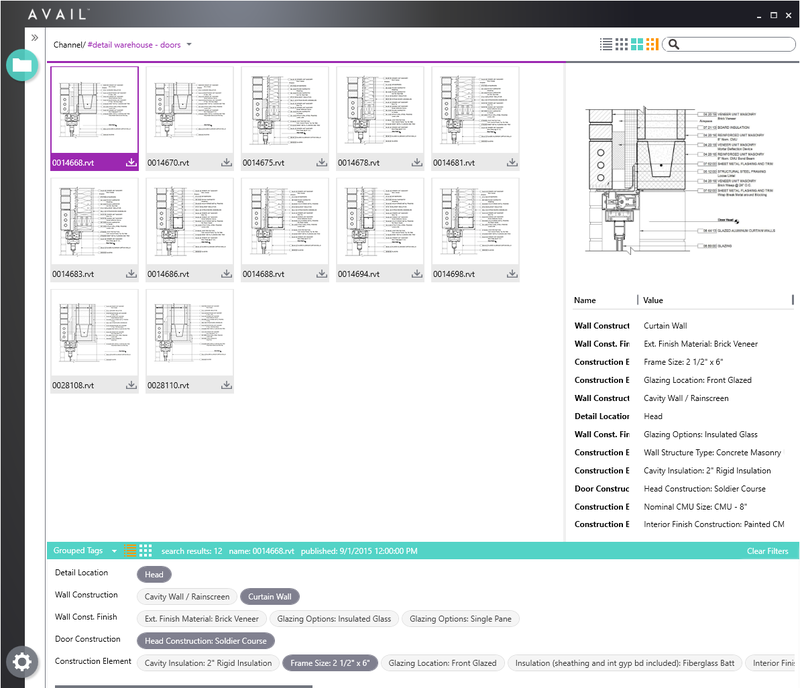 Besides offering the most extensive collection of Revit Drafting Views available anywhere, access to the DETAIL WAREHOUSE is provided via ArchVision’s innovative new content management platform called AVAIL. 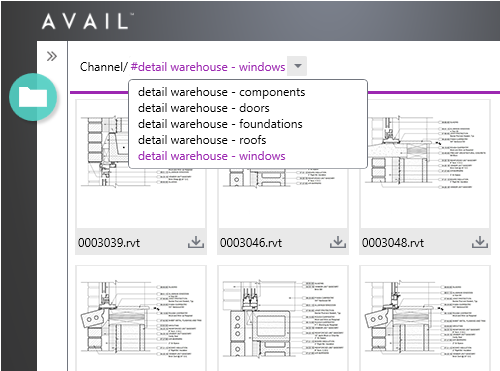 Through AVAIL, DETAIL WAREHOUSE subscribers can access foundation, door, window and roof “Channels” and search and download content closely matching their needs. A Properties Panel presents high-resolution previews of each Drafting View. AVAIL let’s users browse or search the content in a Channel but also offers an innovative new way to find content we call “Panoply”. As you can imagine the terms and tags used to describe the construction details found in DETAIL WAREHOUSE can be complex making traditional search necessarily complicated. AVAIL solves that problem using our proprietary filtering technology called “Panoply”. At the core of Panoply is a concept we refer to as “contextual filtering”; allowing you to narrow the content being displayed in each Channel based on a pre-curated sets of relevant tags. As tags are selected Panoply reduces the relevant selection set providing you with a “dynamic path” of sorts for locating content. Panoply is something you have to experience to appreciate. With just a few button clicks you can filter through thousands of pieces of content. AVAIL, with it’s integrated Panoply technology, is being developed to provide you with a robust solution for managing, publishing, and accessing content on your network in a user-friendly way. I refer to it as making content “human” again. No more archaic filename abbreviations or ridiculous file folder structures to stand in between you and the content you need. The centralized content on your network will be liberated, no longer the victim of traditional Windows file folders. We’ll be talking more about AVAIL and Panoply in the coming weeks. If you’d like to learn more about AVAIL and be notified when updates are available visit avail.archvision.com.